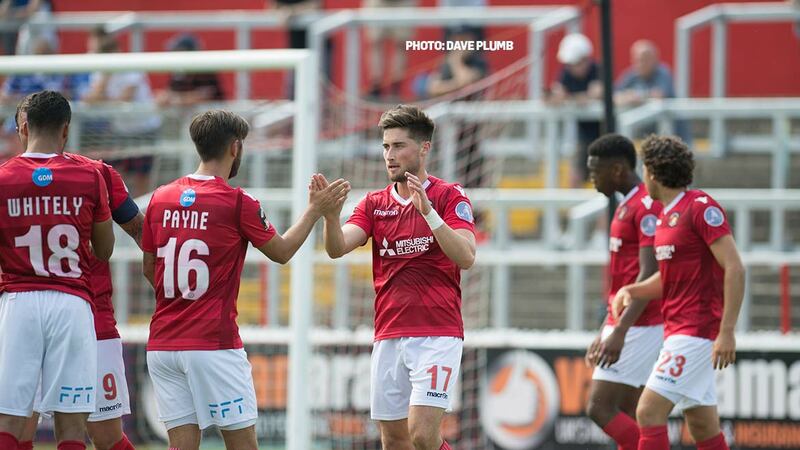 Lawrie Wilson has enjoyed being part of Fleet’s unbeaten league run of late, having played in seven games since his return from loan at Maidstone, and he says the unbroken run is having a positive effect. 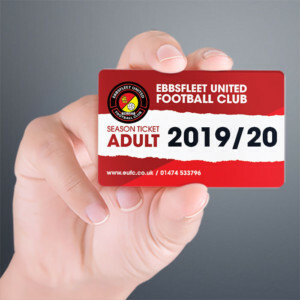 Saturday’s Trophy exit aside, results have been positive for the Fleet recently and Wilson believes a more tight-knit squad has much to do with that. 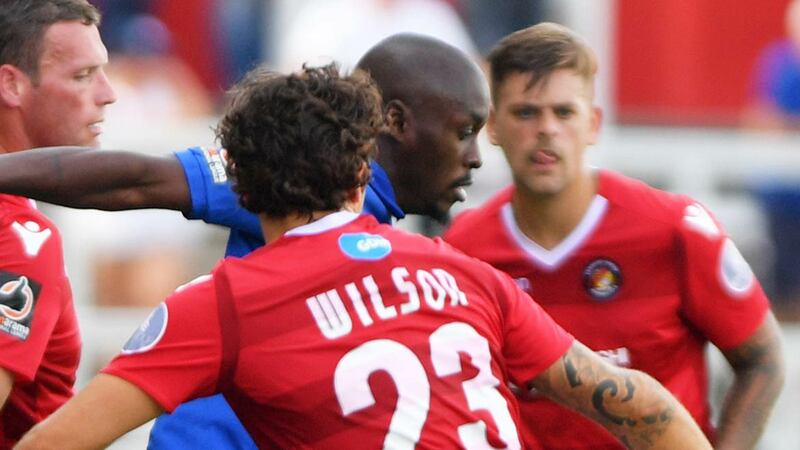 After playing four games at Maidstone, the former promotion winner with the likes of Stevenage and Bolton Wanderers says he was never in any doubt that he had an immediate future back at the Fleet. “The length of contract I still have, I always knew I was going to be coming back,” he said. “For me, I’ve always had to prove managers wrong so it was just go out, play some games, come back and be a certain standard. Sometimes when you go away from a club and come back, managers have a change of thought, they appreciate you a little bit more or they see something different in you. Before I was just training hard but never really getting a chance. 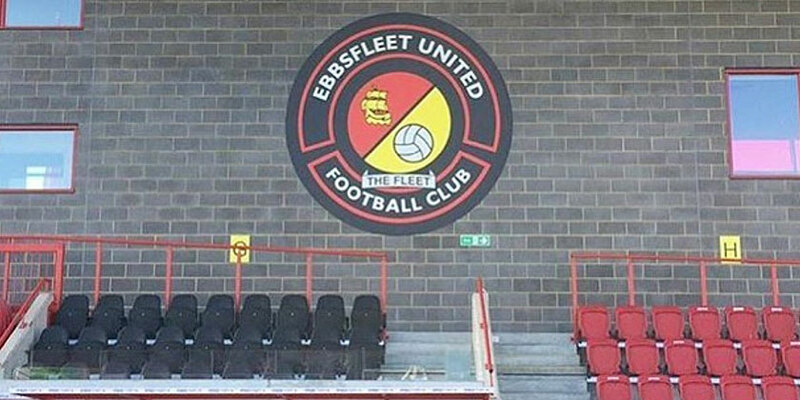 Enjoyment of football might have seemed at odds to outsiders looking in on Fleet’s recent off-field restructuring but Wilson said players just kept their heads down and tried to do their talking on the pitch. 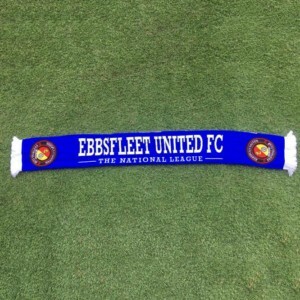 Now that Fleet are out of knockout competitions bar the Kent Senior Cup, Wilson believes the old adage of ‘concentrating on the league’ will be much better estimated after the Christmas run of games. 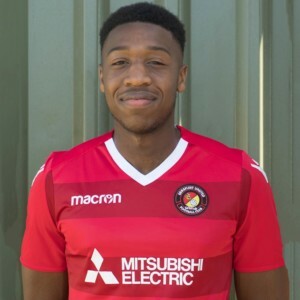 “Very disappointed with losing [in the FA Trophy],” he said, “but the manner of the loss is probably a positive to take from it. If you watch the game, it was a positive performance and we created a lot of chances.